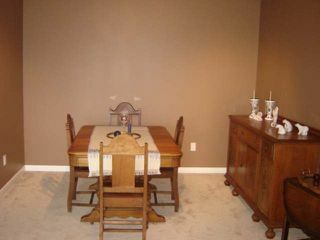 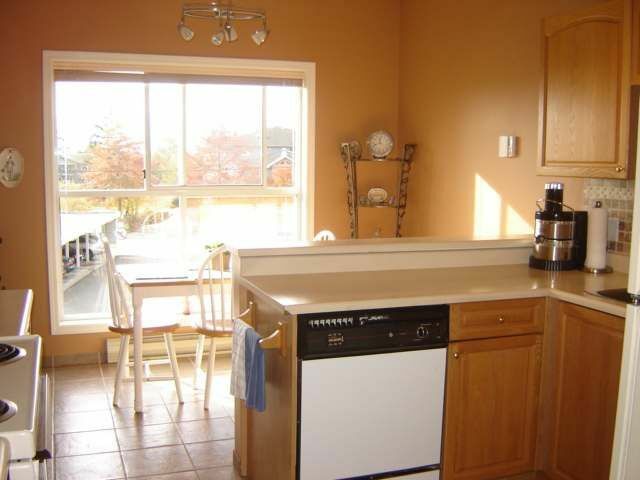 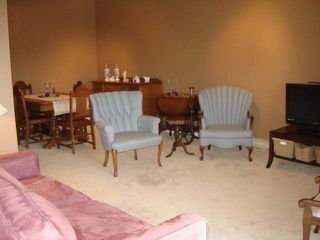 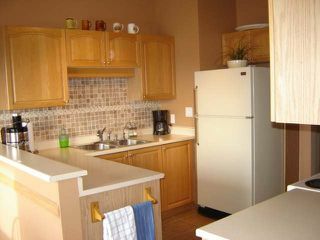 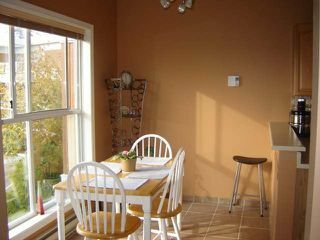 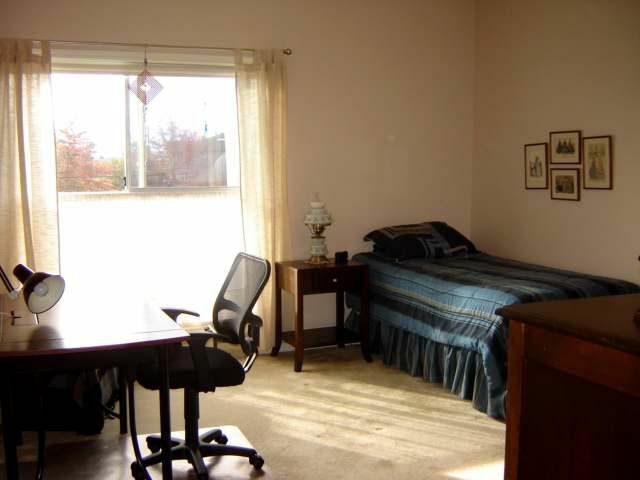 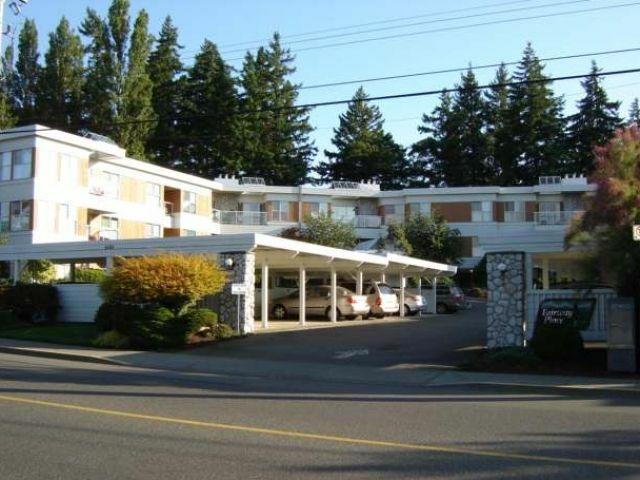 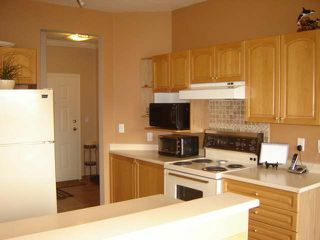 Perfect downtown Comox location walking distance to Comox Mall, Comox Golf Club and all services. 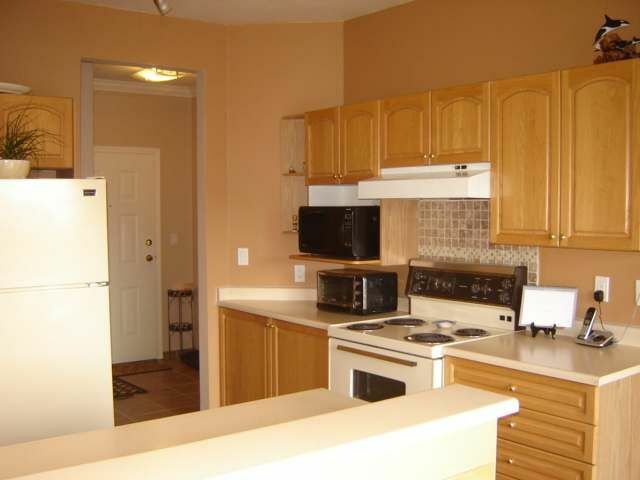 This one bedroom, two bath condo has seen upgrades including paint, baseboards, fixtures, kitchen back splash and ceramic tile in front entrance through the kitchen. 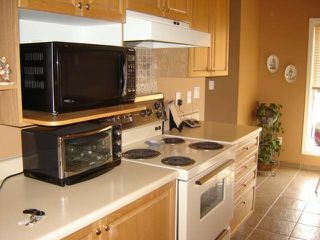 This suite offers 9 ft ceilings, open floor plan, eating nook, laundry room, spacious kitchen, gas fireplace and bonus storage locker on the main level. 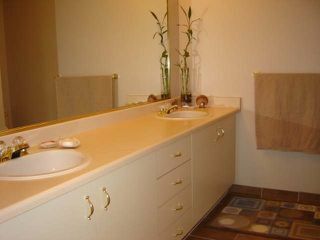 Complex includes meeting/card room, elevator and carport parking. 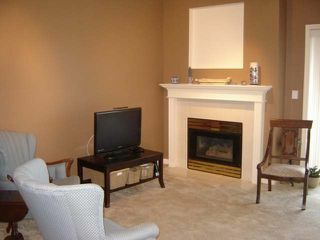 Book your viewing today.